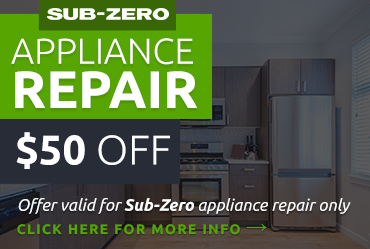 Whether you’ve had your washer and dryer for ten years or you just bought them last week, taking good care of them can help them last for years longer. 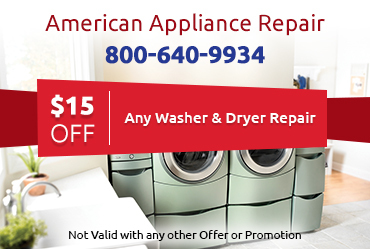 At American Appliance Repair we can provide same-day repair service for your washers and dryers, but we are also happy to provide you with these tips to help reduce the chance that you will need repairs. Check your detergent. All detergent is not created equal. If you have a high efficiency washer then you must use HE detergent. Not doing so will cause too many bubbles and can overflow your washer. Use braided steel hoses. If you have an older washer, it likely came with plastic or rubber water hoses, which are prone to becoming brittle and leaking or bursting. Upgrade them to braided steel hoses. Leave the door open. Unless you have pets or children that you need to protect, we recommend leaving the lid of your washer open between washing cycles. This helps to prevent mold and / or mildew from developing in your machine. Use the cleaning cycle. If your washer has a cleaning cycle then you should run it once in awhile to remove soap residue. Watch what you put in it. Check pockets before washing anything. 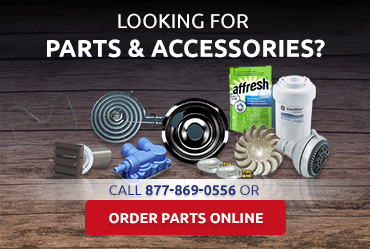 Loose items can end up within the inner workings of your machine and cause damage. Don’t let lint pile up. Yes, you want to remove lint from your lint trap in order to reduce fire hazard, but that isn’t the only place that lint can collect. You should also check the cavity where the lint trip is located. Doing this every few months should be enough, and you should clean the exhaust duct and external vent about every six months. Don’t use fabric softnner. While these sheets may make your laundry feel soft, they can also affect the moisture sensor of your dryer. This then prevents your dryer from sensing when clothing is drying and turning off – which means it runs longer. This both increases your utility costs and puts unnecessary usage on your dryer. Don’t overload your dryer. Just because it fits doesn’t mean it’s a good idea. If you have too many items drying at one time, the air circulation will be greatly reduced. This will result in the loads taking much longer to dry. Larger, heavy loads also put strain on essential parts of your dryers such as the belts. If you follow these tips, you can count on your washer and dryer lasting longer than if you don’t. 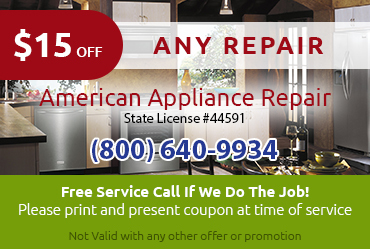 If you do need service or repairs, work with the appliance repair company that’s been proudly serving the area for almost 40 years.